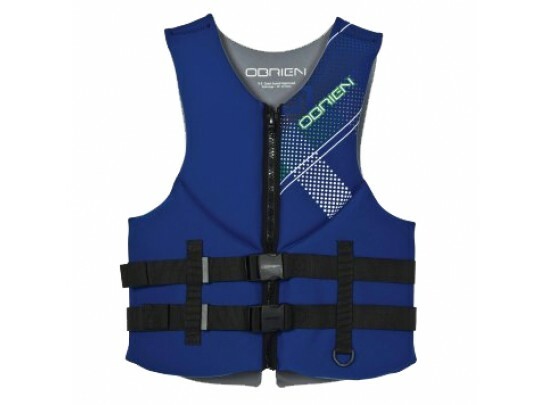 The Flex Clutch vest has extra wide armholes and a front hinge design for mobility. 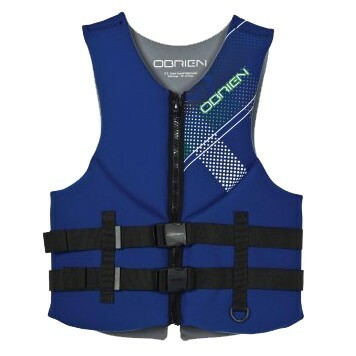 Features a 1.5mm neoprene outer shell, zip closure and 2 belts for a comfortable fit. USCG-approved.